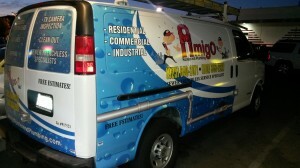 Make Amigo the choice for all your plumbing needs. We have over 20 years of experience solving the biggest to smallest residential and commercial plumbing problems. 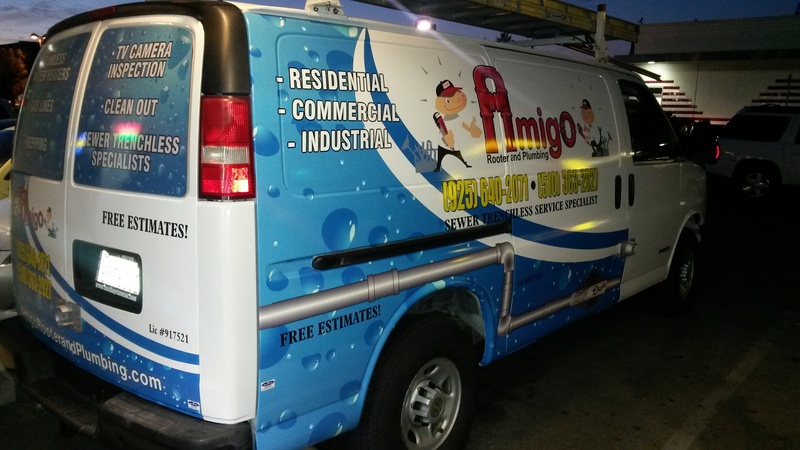 At Amigo plumbing we have uniformed plumbing technicians that understand the purpose of their work…which is to fix all plumbing problems the client might have in a effective and professional manner. Amigo Rooter and Plumbing is a family owned business and we pride ourselves in helping customers. Don’t hesitate to call or email at anytime…day or night!